International educator, global citizen, passionate about education for a sustainable world. I am a science teacher working in international schools. I have lived in various countries of the world and love traveling and learning. 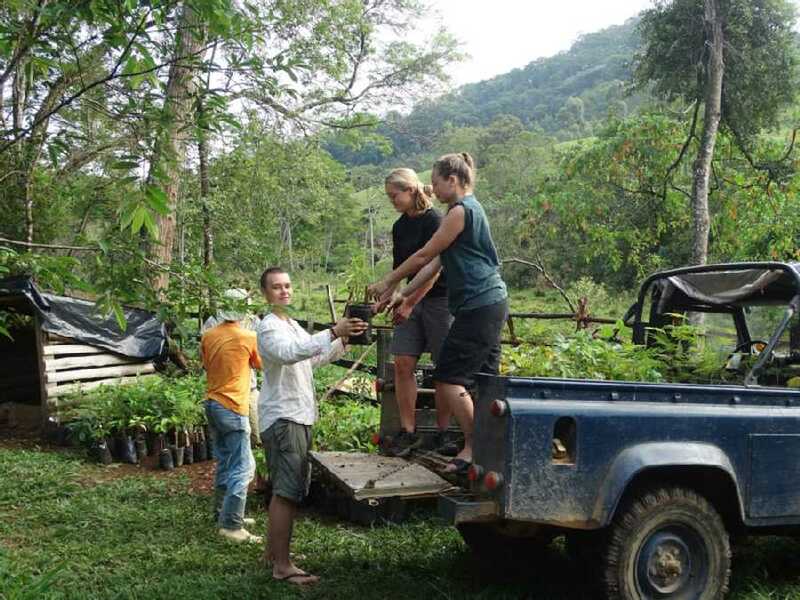 "I spent a month in the Atlantic forest volunteering at Iracambi. It is a beautiful and tranquil location in Minas Gerais, Brazil, where you can connect with nature, stumble across prehistoric trees, swim in watering holes, climb mountains in time to watch the sunrise and gaze at the starry night sky. Perhaps more importantly, it is a special place because of the people you will meet. The staff are passionate about saving the forest and have dedicated their lives to it. Binka and Robin have years of stories to share about their conservation work and how they came to reforest former farm land. Iracambi will be what you make of it - so make the most of your time there. Get involved in any way you can, volunteer your skills and your creativity to help enact the change that is needed to keep their great work alive!"